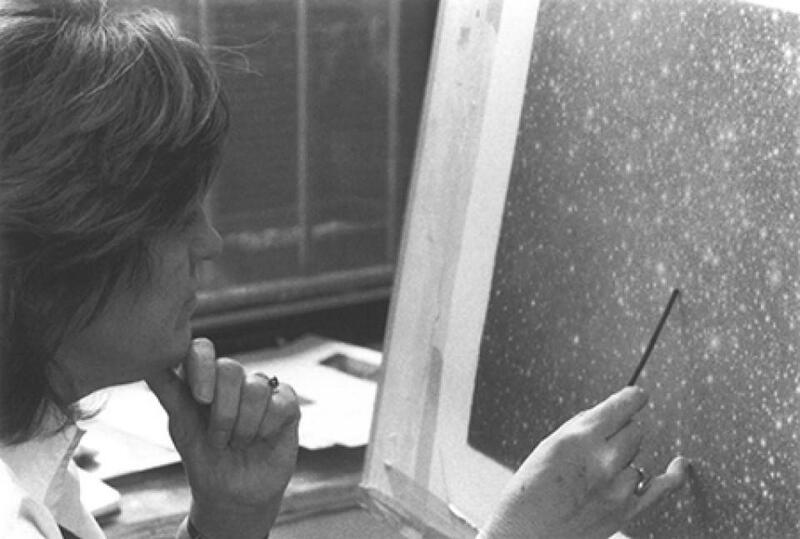 David Hockney’s Red Celia, a portrait of designer Celia Birtwell, for which Hockney looked to Picasso and Matisse for inspiration, is among the highlights, as is Gerhard Richter’s screenprint Eis 2, based on his same-titled painting, an example of the influential artist’s work in abstraction. The arc of Roy Lichtenstein’s career is expressed through the inclusion of two very early works, The Cattle Rustler, a color woodcut from 1953, and Storming the Castle, an ink and wash from the 1950s, before the artist became interested in Pop Art, and his iconic Whaam! diptych and As I Opened Fire triptych. Helen Frankenthaler’s Flotilla captures her signature Abstract Expressionist style in a screenprint, and an early lithograph by Chinese-French artist Zao Wou-Ki illustrates the artist’s experimental and innovative lithographic technique. A collection of works by Dorothy Dehner, a foremost American abstract artist whose primary focus was sculpture, will be offered, alongside works by Jasper Johns, Donald Judd, Alex Katz and Andy Warhol, among others. 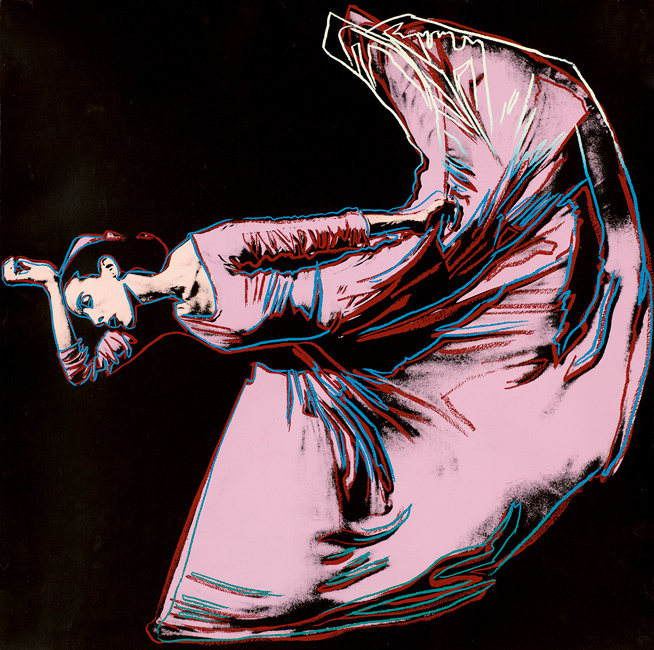 Lot 177: Andy Warhol, Letter to the World (The Kick), color screenprint, 1986. Estimate $25,000 to $35,000. 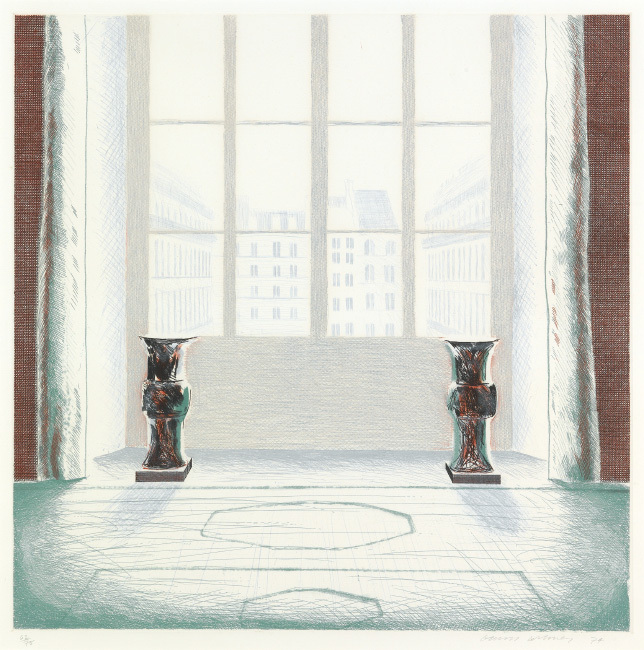 Lot 270: David Hockney, Two Vases in the Louvre, color etching, 1974. Estimate $20,000 to $30,000. 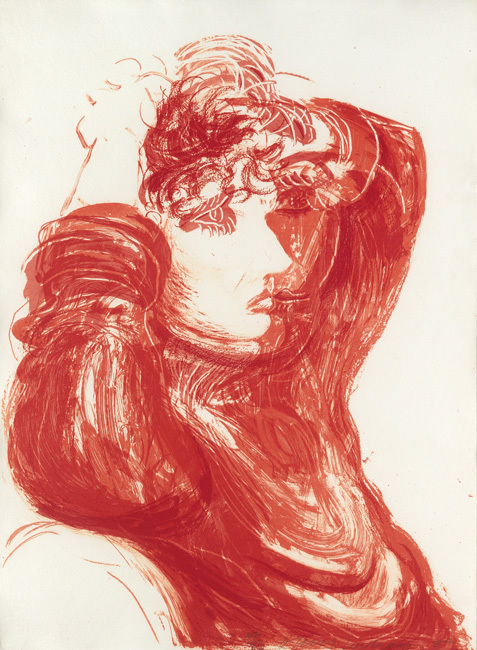 Lot 269: David Hockney, Red Celia, color lithograph, 1984. Estimate $20,000 to $30,000. 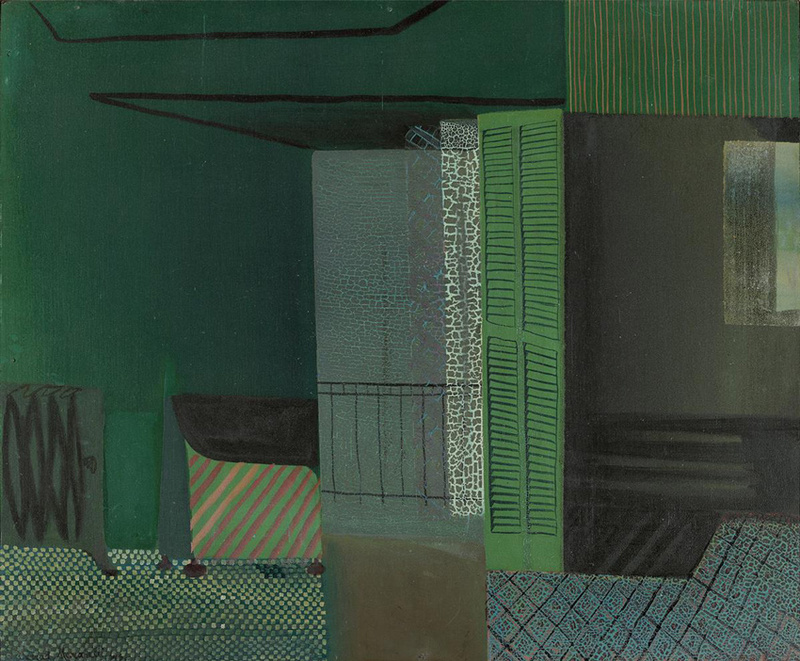 Lot 81: Conrad Marca-Relli, The Open Door, 1946. Estimate $15,000 to $20,000. 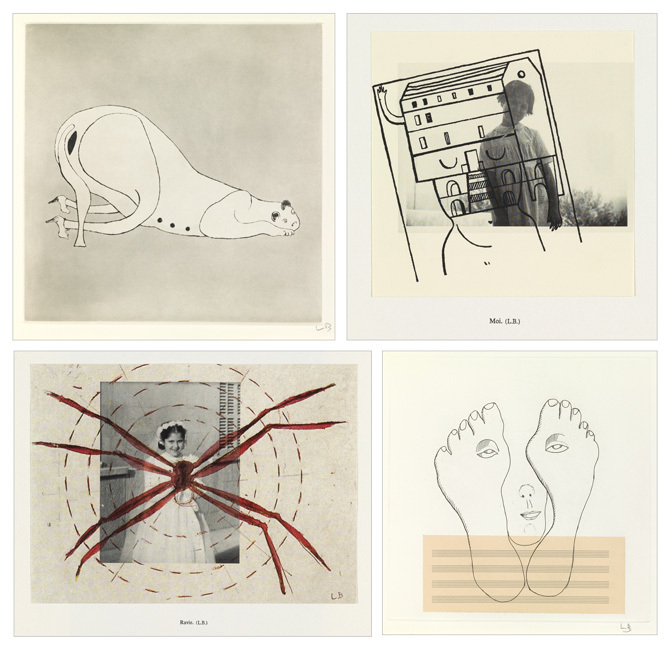 Lot 150: Louise Bourgeois, Metamorfosis, portfolio with complete text, drypoint & etching, 1999. Estimate $10,000 to $15,000. 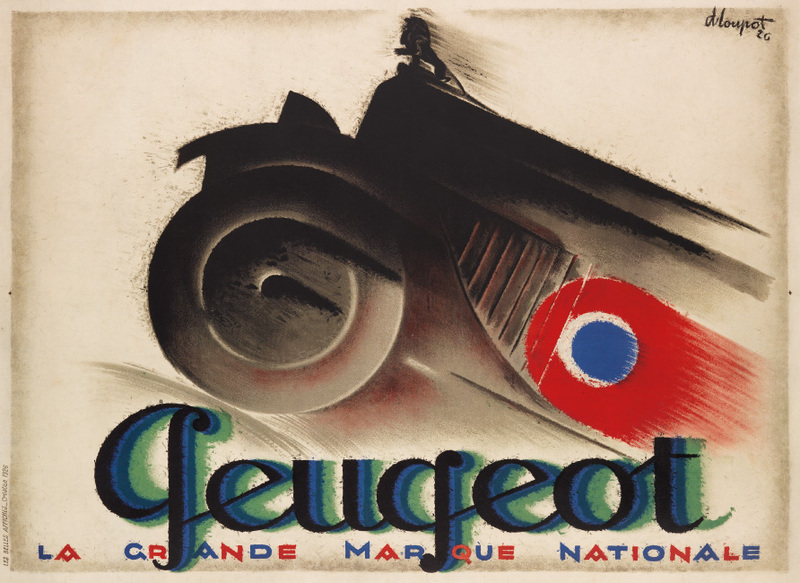 Lot 44: Dorothy Dehner, My Ancestors, color aquatint, 1954. Estimate $3,000 to $5,000. 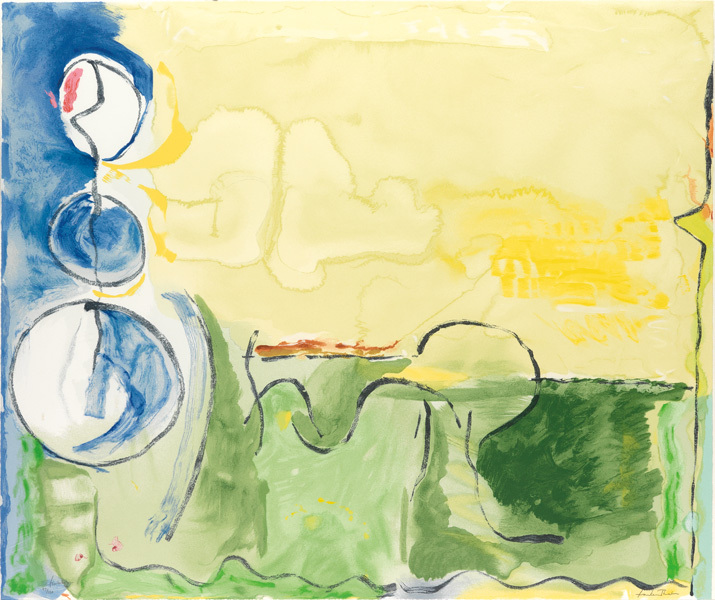 Lot 33: Helen Frankenthaler, Flotilla, color screenprint, 2006. Estimate $4,000 to $6,000. 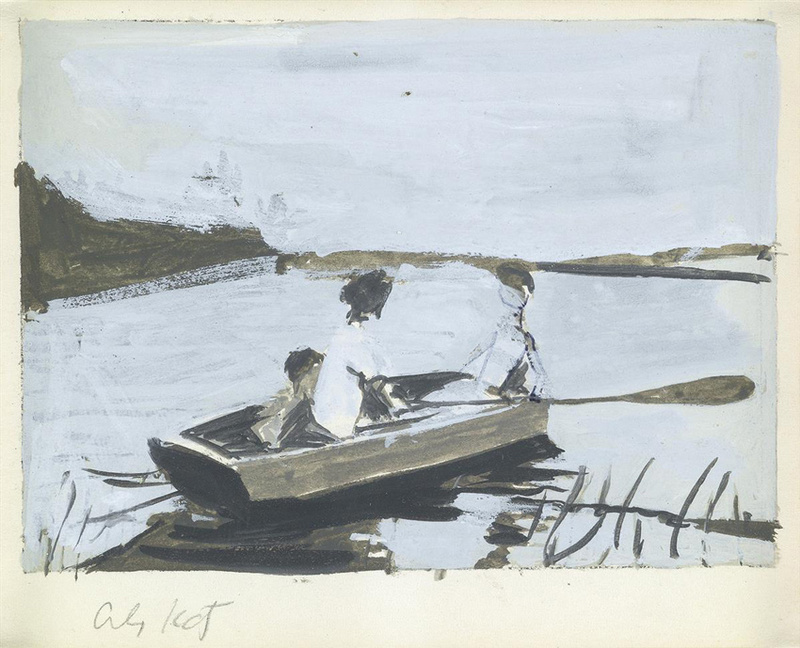 Lot 240: Alex Katz, Figures in a Rowboat, gouache, 1969. Estimate $5,000 to $8,000. 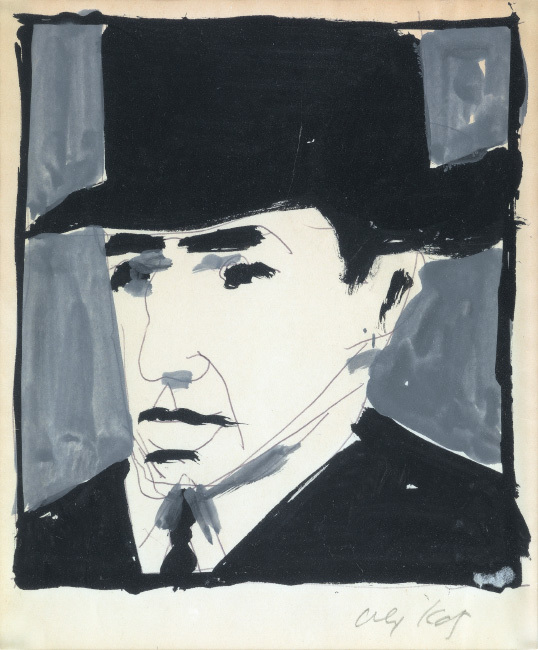 Lot 241: Alex Katz, Self Portrait, gouache & ink, 1969. Estimate $7,000 to $10,000. 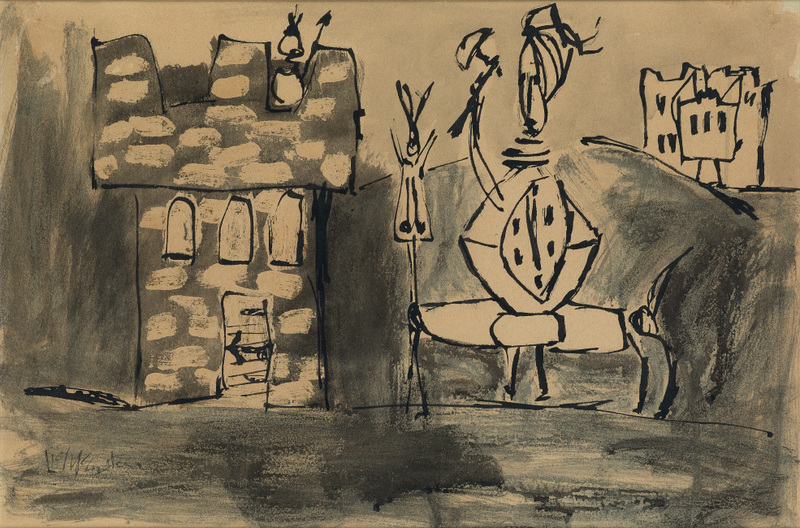 Lot 184: Roy Lichtenstein, Storming the Castle, ink & watercolor, circa 1950. Estimate $10,000 to $15,000. 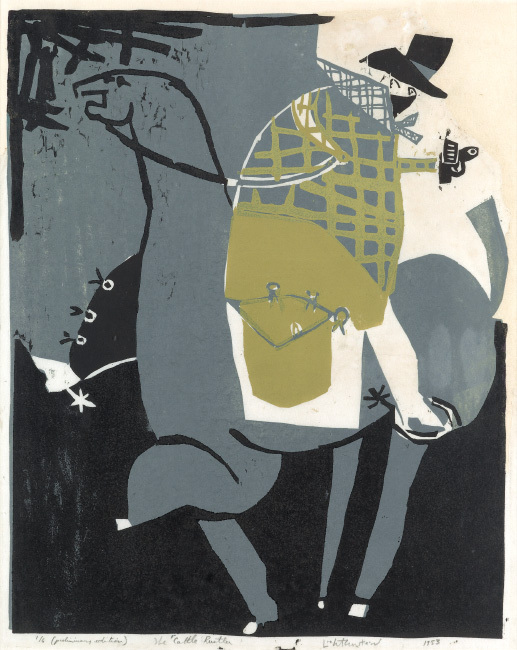 Lot 183: Roy Lichtenstein, The Cattle Rustler, color woodcut, 1953. Estimate $5,000 to $8,000. 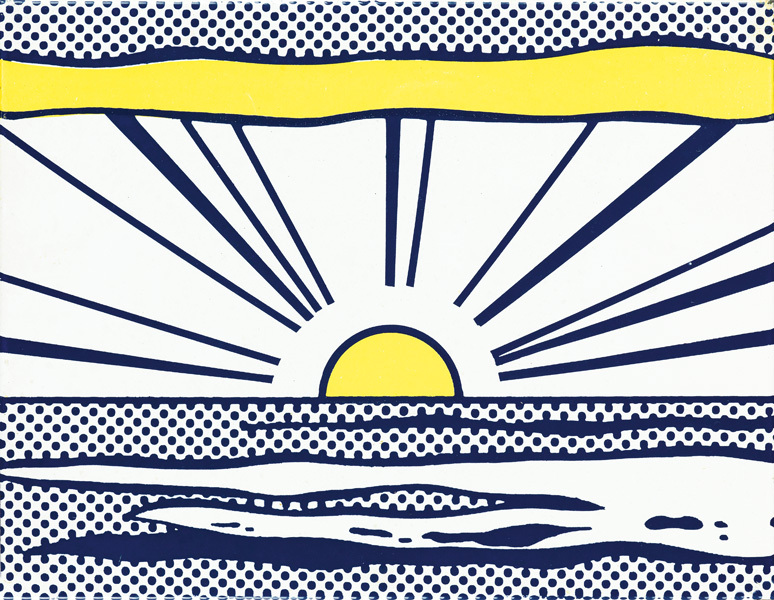 Lot 187: Roy Lichtenstein, Sunrise, from Seven Objects in a Box, 1966. Estimate $12,000 to $18,000. 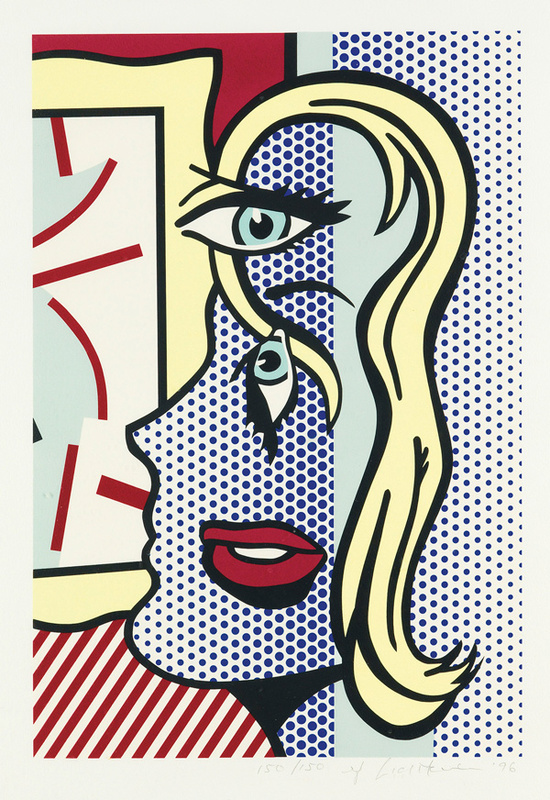 Lot 192: Roy Lichtenstein, Art Critic, color screenprint, 1996. Estimate $30,000 to $50,000. Lot 188: Roy Lichtenstein, As I Opened Fire, lithograph triptych, 1966. Estimate $7,000 to $10,000. 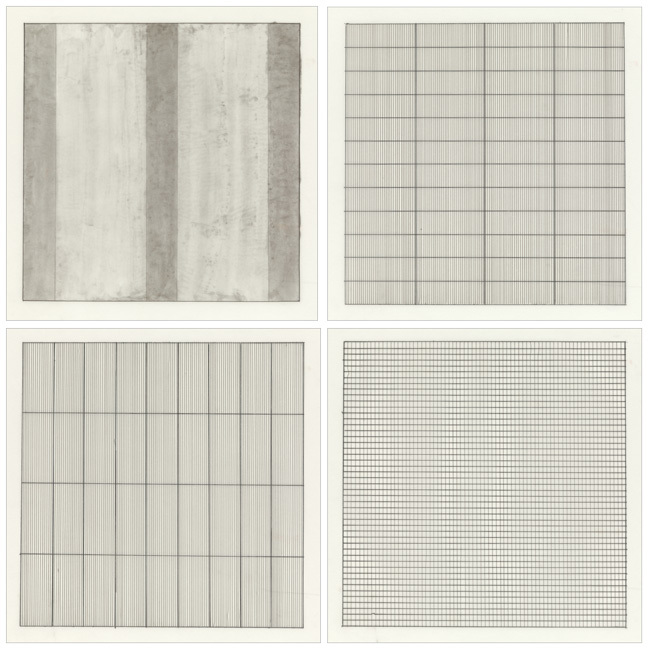 Lot 133: Agnes Martin, Paintings and Drawings: Stedelijk Museum Portfolio, with complete text in two bound volumes and ten lithographs on vellum, 1990. Estimate $4,000 to $6,000.